NHS England commissions services for paediatric surgery under the National Programme of Care (NPoC) for Women and Children. The Paediatric Critical Care and Specialised Surgery in Children review was initiated by NHS England in late 2016 with the intention of producing an implementation strategy during the summer of 2017. The Review of Specialised Surgery in Children is predominantly focusing on ascertaining optimal models of provision for the specific prescribed services of Specialist Paediatric Surgery and Specialist Paediatric Urology. To achieve this, the Review will clarify the definitions and provision of all of the separate elements of Specialised Surgery in Children, and will highlight where newly defined optimal models of care may be applicable to other services within the wider scope of Specialised Surgery in Children. The Specialised Surgery in Children CRG meets quarterly and is one of nine CRG’s that comprises the National Women & Children’s Programme of Care (NPoC). The CRG is comprised of clinicians, commissioners, public health experts, patients and carers who use their specific knowledge and expertise to advise NHS England on the best ways that specialised services should be provided. 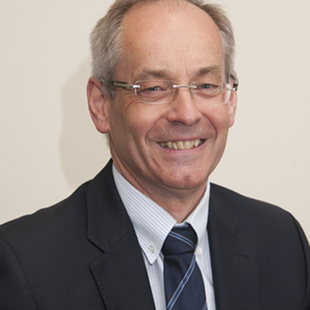 The current chair is Mr Oliver Gee and currently we are reviewing data being used for the national reviews, discussing issues around coding and assessing quality surgical standards in preparation for completing a provider quality dashboard in 2017.
and he is currently working with speciality surgical associations to create metrics to inform the national inspection of specialist & non-specialist children’s surgical units. The current Paediatric Surgery liaison is Mr Richard Stewart.